Clint Eastwood’s “American Sniper,” starring Bradley Cooper and Sienna Miller, will make its big premiere Tuesday as the AFI Film Festival’s secret screening at Hollywood’s Egyptian Theater. The reveal follows recent news that Ava DuVarney’s “Selma” will also make its world premiere on the very same night, meaning AFI Fest has scored instal screenings of two of the season’s most anticipated awards contenders. 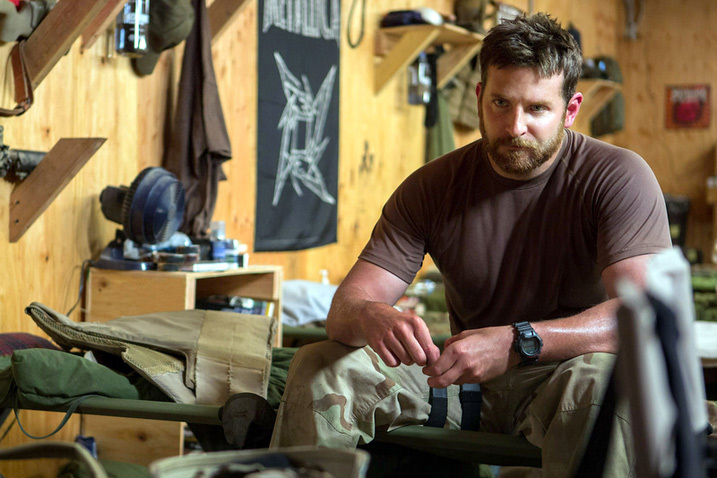 “Sniper,” based Chris Kyle’s autobiography of the same name, stars Cooper as the titular U.S. Navy SEAL. The film will open in limited release on December 25 before expanding throughout January. Will “Sniper” bring Eastwood back into the awards conversation after several lackluster efforts? We’ll have the answer soon.